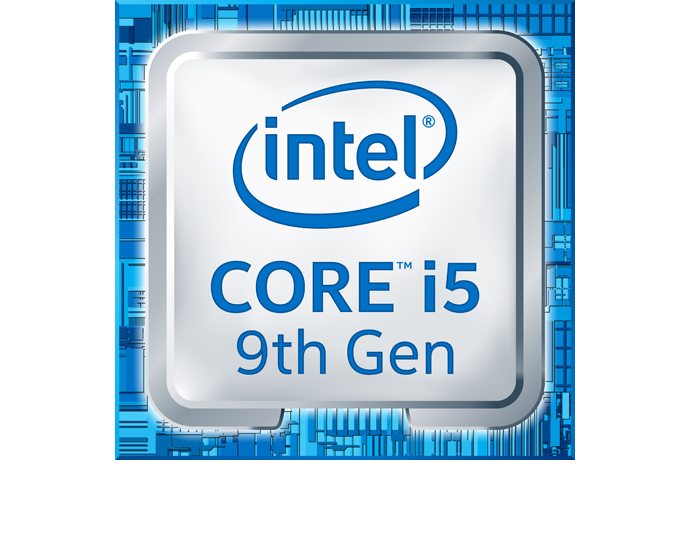 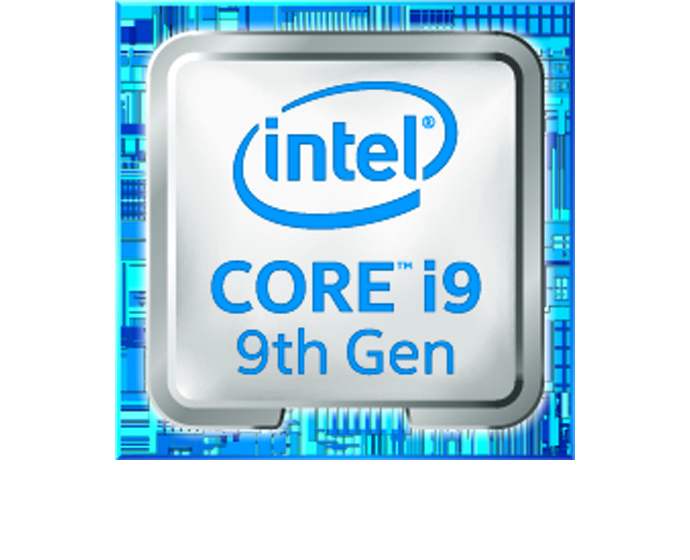 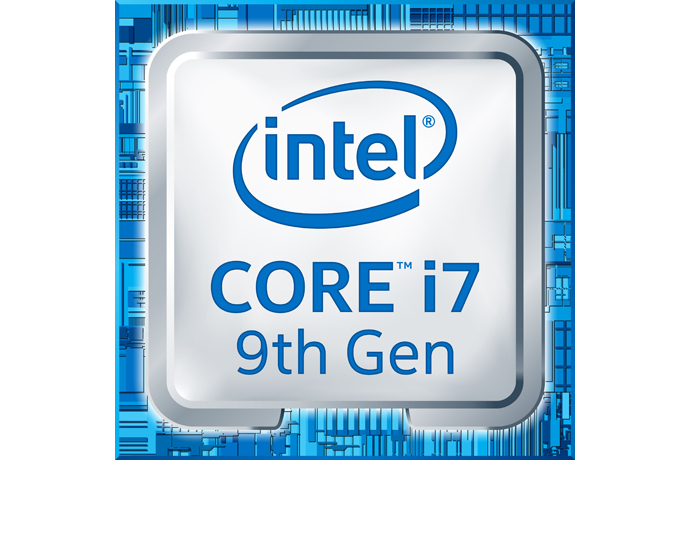 NEW YORK, Oct. 8, 2018 – Intel today announced the 9th Gen Intel® Core™ i9-9900K, the world’s best gaming processor1, and said preorders for the new processor would begin today. 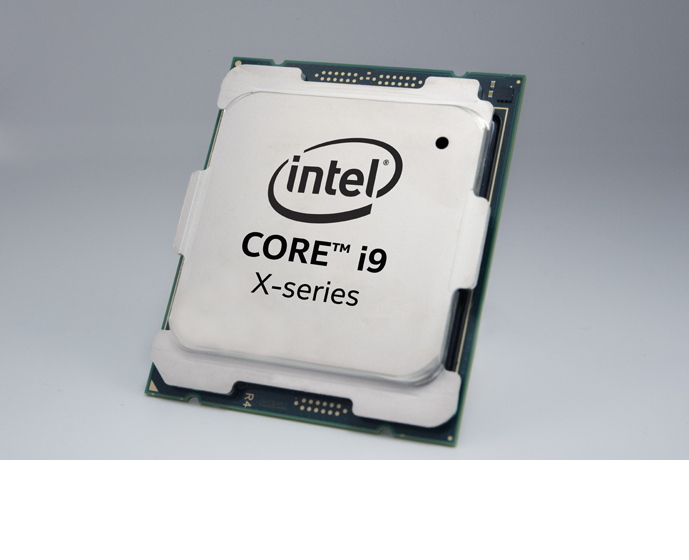 The announcement was made as part of a series of new desktop processor introductions that will enable amazing performance and platform features to meet a range of consumer needs from gaming to content creation. 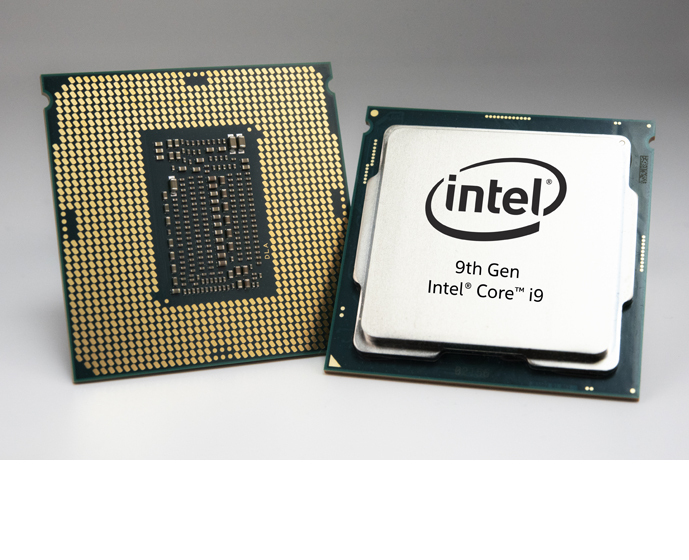 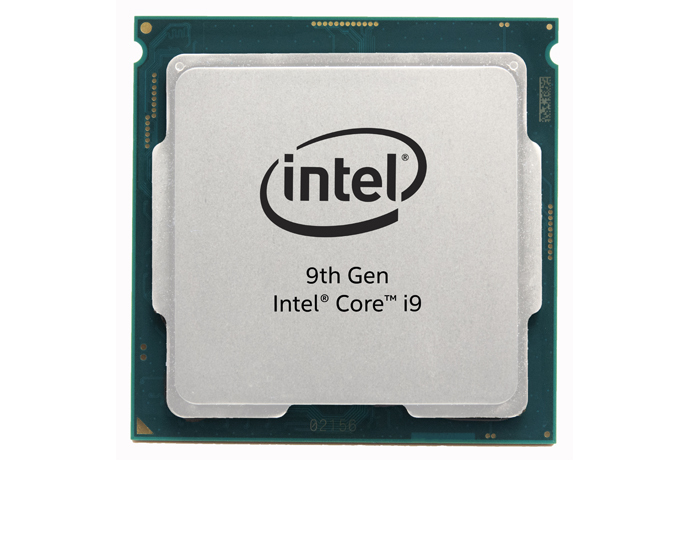 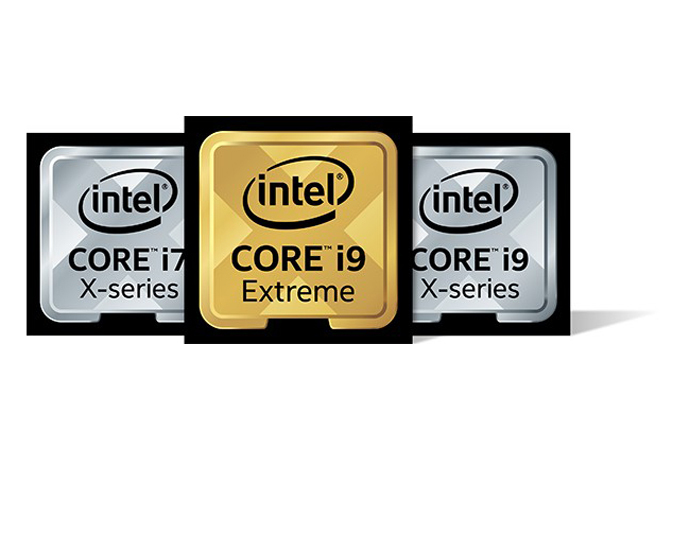 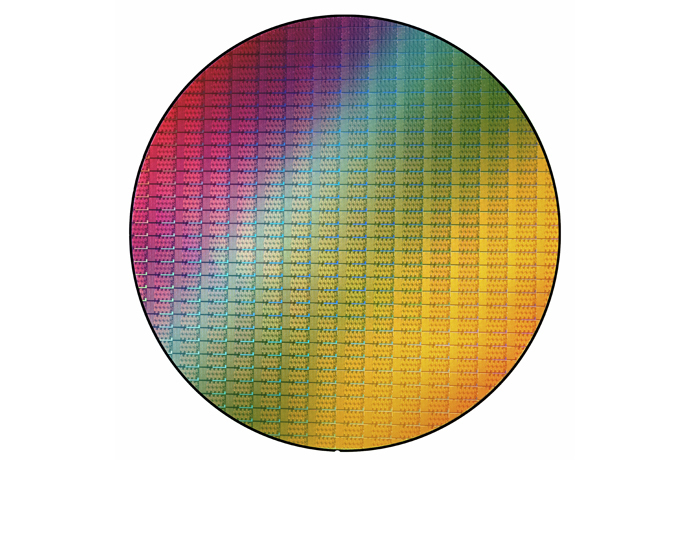 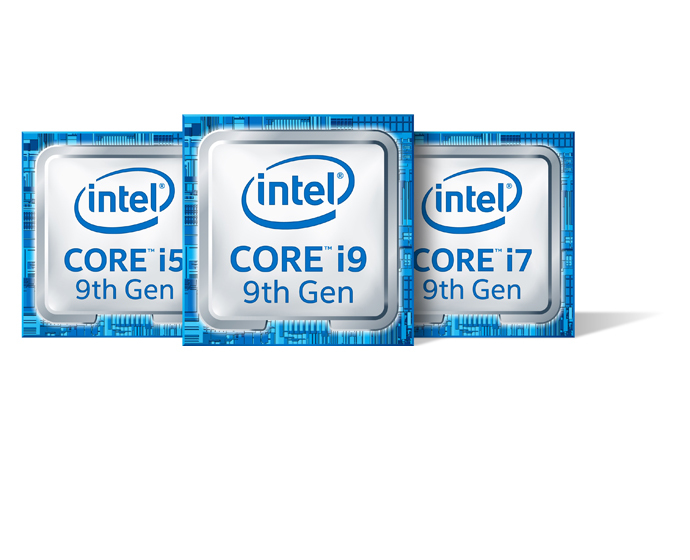 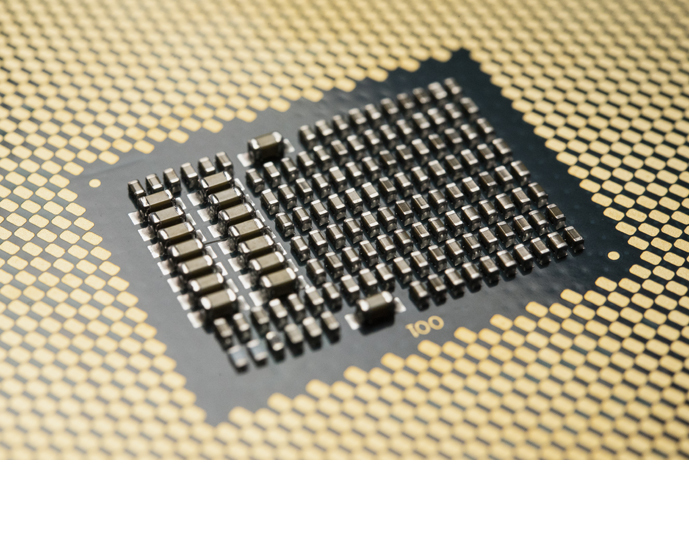 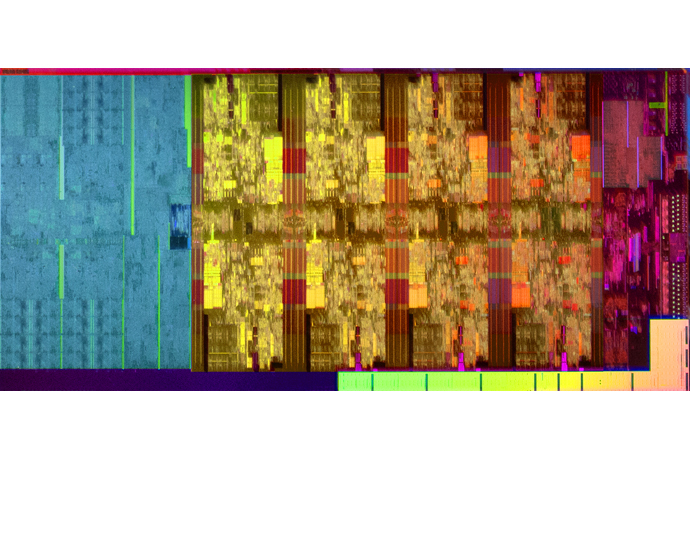 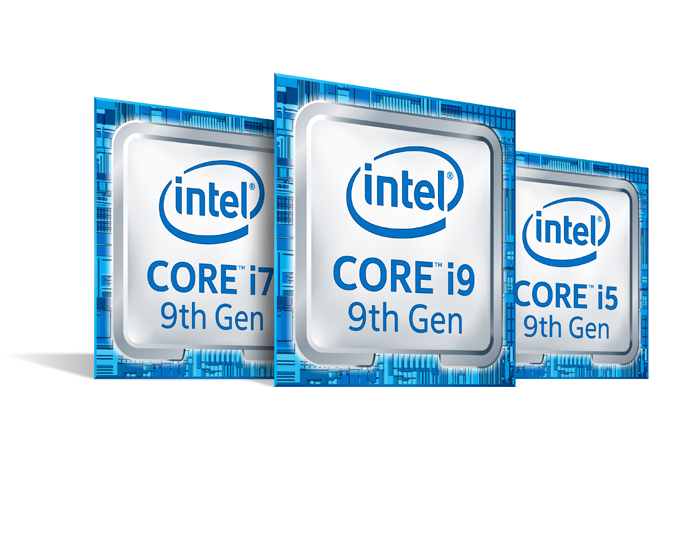 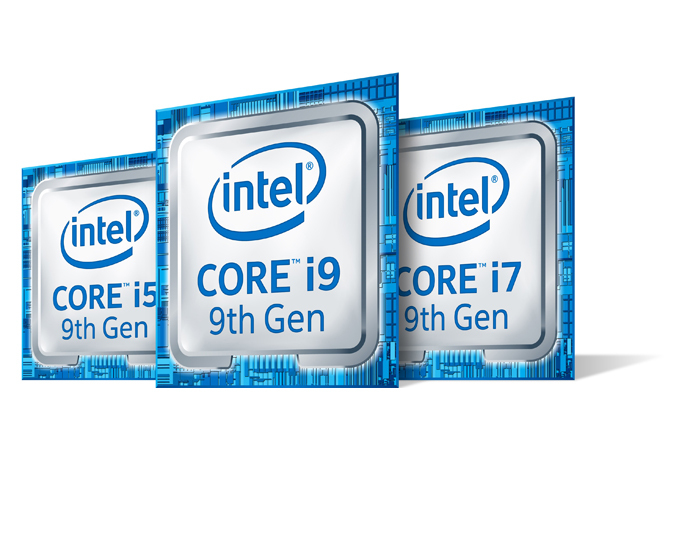 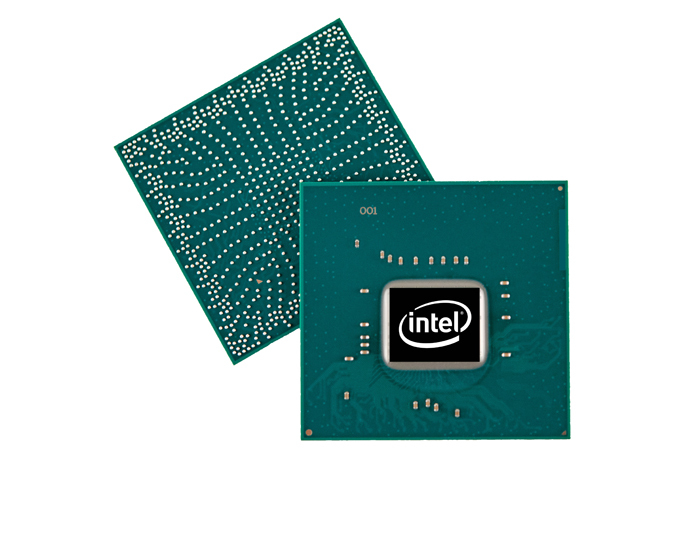 New processors introduced today include the first 9th Gen Intel Core processors, new Intel Core X-series processors and the Intel® Xeon® W-3175X processor. 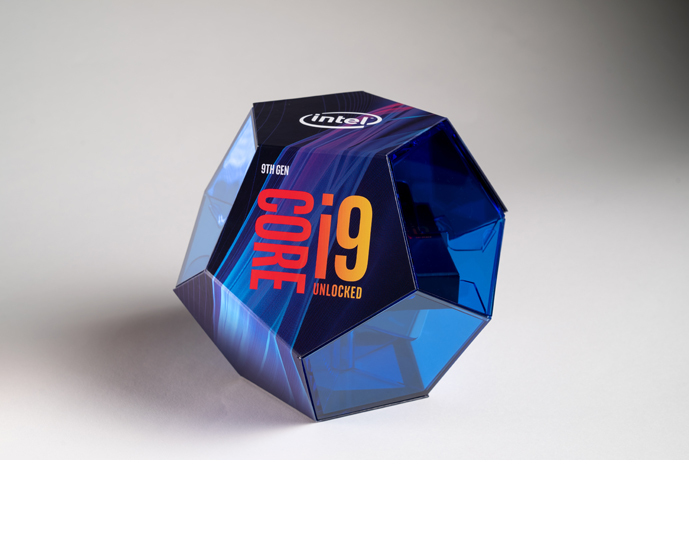 Intel will be marketing the Intel® Core™ i9-9900K with the tag line “Performance Unleashed” in certain jurisdictions, including PRC and Vietnam. 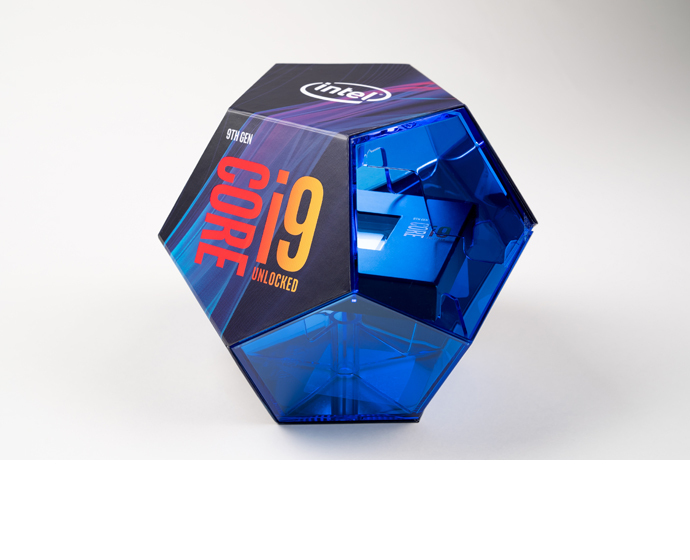 Intel will be marketing the Intel® Core™ i9-9900K with the tag line “Intel’s Best Gaming Desktop Processor” in certain jurisdictions, including Argentina, Belarus, Belize, Chile, Egypt, El Salvador, Guatemala, Honduras, Italy, Japan, Panama, Peru, Russia, Saudi Arabia, Turkey and Ukraine. 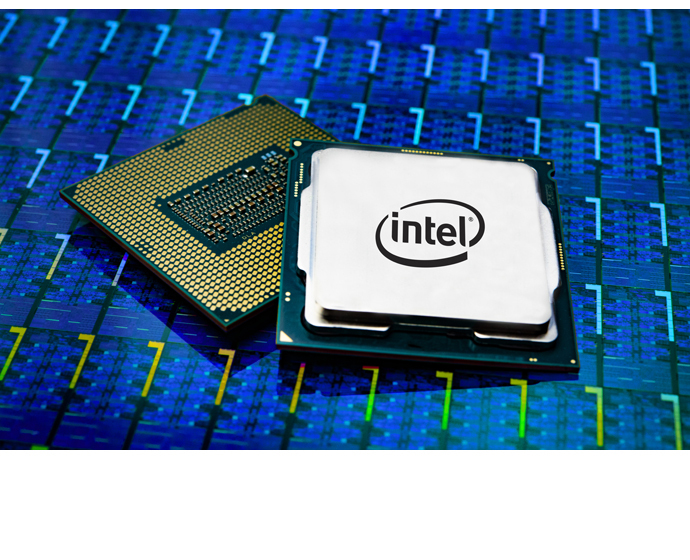 If you are media or an influencer from these countries, or otherwise communicating directly to residents in these countries (e.g., on local-language social media), please only refer to the tag line Intel will be using in that country in lieu of the claim on this slide/document.